I am a faculty in the Computer Science Department at CMU. Before that, I spent 7 happy years at Microsoft Research. Even before that, I got my PhD from UCLA where I was advised by Rafi Ostrovsky and Amit Sahai. I am part of the CMU Crypto group. I am also part of CMU theory group as well as CMU Security and Privacy Institute CyLab. I am also the faculty advisor of CMU Blockchain Group, a student led initiative organizing weekly events on campus. I have been fortunate enough to work with fantastic students in past. Here is a list of past Interns and Research Fellows at Microsoft Research. A new protocol to counter online dictionary attacks. Vipul Goyal is an Associate Professor in the Computer Science Department at CMU. Previously, he was a researcher in the Cryptography and Complexity group at Microsoft Research, India. He received his PhD in Computer Science from University of California, Los Angeles in Dec 2009. He received his B.Tech. in Computer Science from Indian Institute of Technology (BHU), Varanasi. 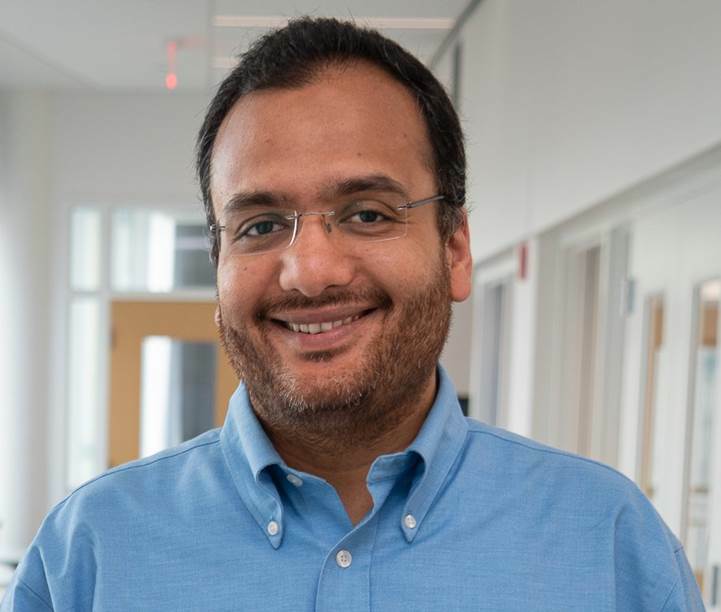 Dr. Goyal is a winner of several honors including a 2016 ACM CCS test of time award, a Microsoft Research graduate fellowship, and, a Google outstanding graduate student award. He was named to the Forbes magazine 30 under 30 list of people changing science and healthcare in 2013. His research has received media coverage at popular science publications such as MIT technology reviews, Slashdot, and, Nature news. He has given invited lectures at places such as MIT, Princeton, and, IIT Delhi. He has served on program committees of conferences such as Crypto, Eurocrypt and ACM CCS. He has published over 80 technical papers at top conferences in cryptography such as at Crypto, Eurocrypt, STOC, FOCS, and, ACM CCS. He is broadly interested in all areas of cryptography (and in theoretical computer science in general).